Christine Gee has held the position of CEO since 1997. Under her leadership, TPH has gained national respect and recognition for providing excellence in psychiatric care and quality services that promote mental health and wellbeing. Her commitment to acute healthcare is demonstrated in a continued emphasis on collaboration and input from the private sector in the development and implementation of national quality and safety initiatives. During her 30-year career in public and private acute healthcare she has received many accolades including a Centenary Medal for Distinguished Service to the Health Industry, an APHA Individual Achievement Award for her contribution to the viability, growth, quality and achievements of the private hospital sector and a special award in honour of the 20-year association of Baxter Healthcare and the Australian Council on Healthcare Standards. Christine currently holds many board positions including Chair of the Australian Private Hospitals Association (APHA) Safety and Quality Taskforce, Chair of the APHA Psychiatric Committee, Treasurer of the Private Hospitals Association of Queensland and Chair of its Psychiatric Sub-committee, Chair of the Australian Commission on Safety and Quality in Health Care Private Hospitals Sector Committee and Co-Chair of its National Safety and Quality Health Service Standards Steering Committee. 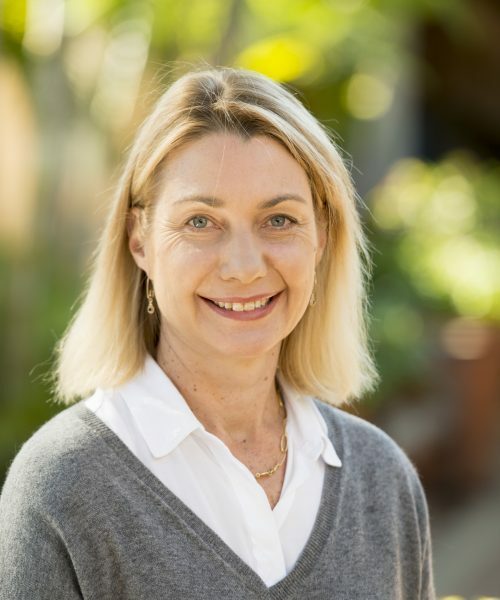 Additionally, she is member of several boards and advisory committees including APHA Board, Queensland Medical Board of Australia, Minter Ellison Health Advisory Board, Australian Government’s Second Tier Advisory Committee, Queensland Immediate Action Committees. David Sallows has been the Director of Administration and Finance since 2003. He holds a Bachelor of Arts (Hons) in Accountancy and Finance and his career in finance spans more than 15 years. 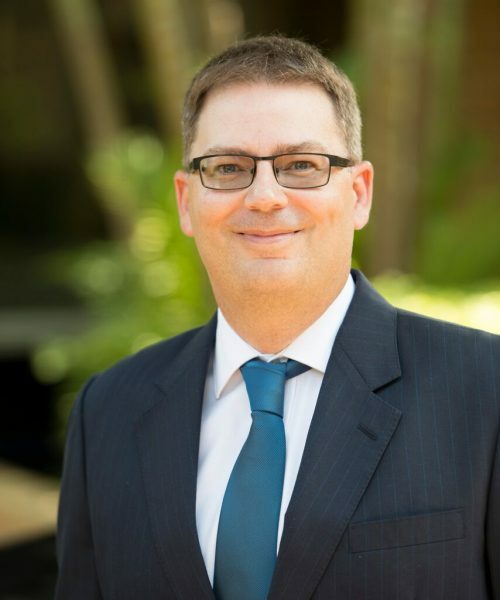 Originally from the UK, David held the senior finance position at Pourshins PLC, a UK-based multinational airline-logistics company, and was a Company Accountant at Daygroup Ltd, a large aggregate distributor in South East England, before moving to Australia. David is responsible for all the non-clinical activities of TPH including management of finance, administration, information technology, hospitality and maintenance as well as health insurance contracts and relationships. David has been a member of the Association of Chartered Certified Accountants since 1999 and was made a fellow in 2004. 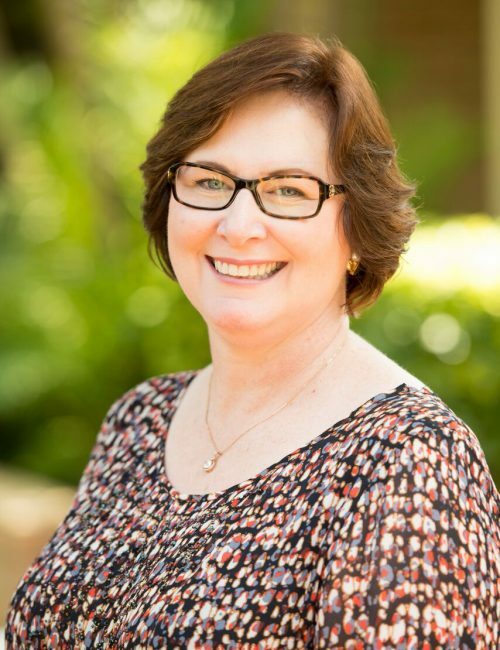 Sharon Stedman has been the Director of Clinical Services of Toowong Private Hospital since 2010. Prior to this she held the role of Hospital Development Coordinator. She is qualified as a Registered Nurse and holds a Bachelor of Science and a Bachelor of Arts (Hons), both majoring in Psychology, and a Masters in Organisational Psychology. Sharon has held several clinical positions within the public and private sector including Clinical Nurse and Nurse Manager. In addition, she has worked across a range of industries designing and implementing psychometric and behavioural assessment strategies to determine individuals’ abilities and potential. During her career, she has also coordinated and implemented change management, staff training and education, quality management programs and executive coaching and research projects. In her role as Director of Clinical Services at Toowong Private Hospital Sharon oversees the management of the Hospital’s nursing and allied health staff. She is a member of the Hospital Management Committee and contributes to the achievement of the Hospital’s strategic objectives and plans. Sharon attends the Private Hospital Association of Queensland’s Psychiatric Committee.